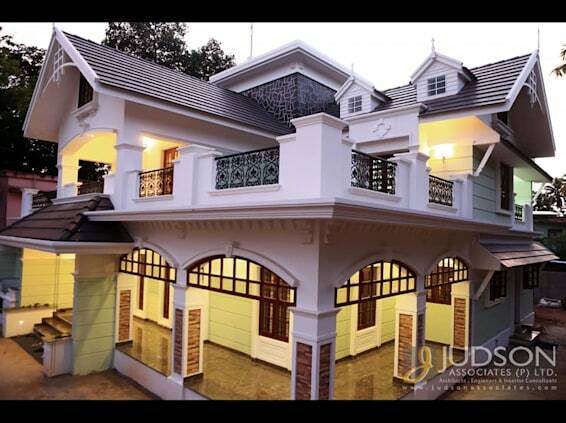 Judson Associates is an unique building design company, both exterior and interior, with its headquarters based at Kochi, India and branch offices at Dubai, UAE, with a wide experience of more than 20 years in the industry. Established in 1990, Judson Associates’ We have a multifaceted team, highly experienced and professional, who has specialization in different industries and sectors. Our team will work in close coordination with the clients to conceptualize their requirements and offer them best solutions. We believe that our past experiences and the differences in our backgrounds contribute highly to our success as innovators and aid us in our creativity. Our human resources constitute qualified and well experienced designers, engineers, consultants,planners, visualizers, supervisors, accountants,...etc. Judson Associates holds its pride in its team consisting of key designers ,engineers , interior designers and 3d visualisers who has an experience across a range of design disciplines, from Commercial Buildings and Corporate Interior to Hospitality, Senior Lining and Healthcare environments plus personal residents, villas and flats. Our experience and our credentials are of the highest caliber.